There's a lot going on at the moment! I've started work on a Community Page! Active members of the Rivet Wars Community can now mange their own content to share with the world! 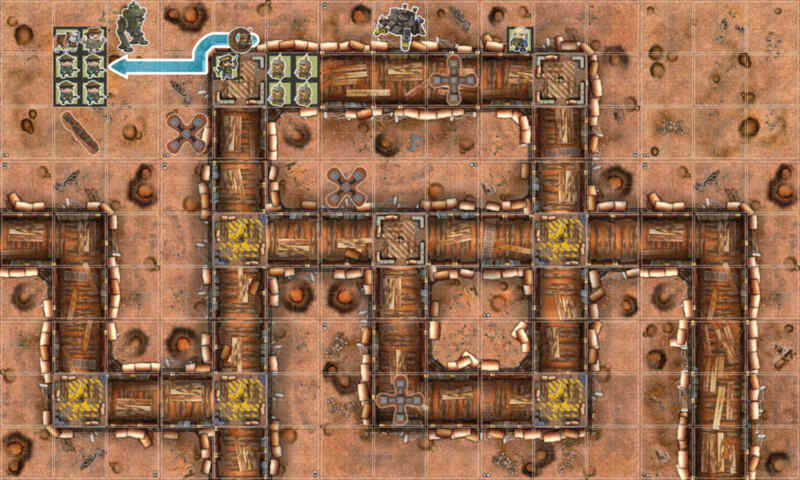 The Community Page opens with, the fantastic Battle Cards created by Bubo and Comediamasta's ingenious Rivet Houses. 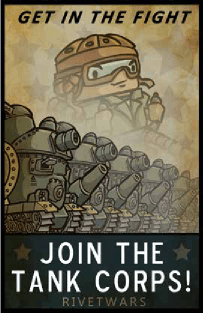 If you would like to get in the Fight and share your Rivet Wars ideas with the larger community, check out the Community Page for more information! This page is maintained by Tom Hill. Rivet Wars™ is a registered trademark of Super Robot Punch LLC.